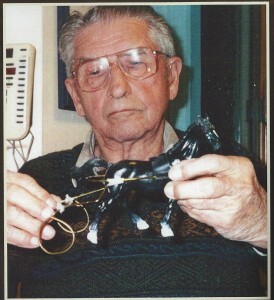 Originally from Hagersville, ON, Dr. Gordon Gilbertson used his extensive experience treating horses as a veterinarian, and his hands-on experience in training and driving harness horses, to fuel his idea to eliminate the use of a “thimble” placed over the shaft ends and wrapping straps around the straight portion of the shaft to secure the horse in the sulky. 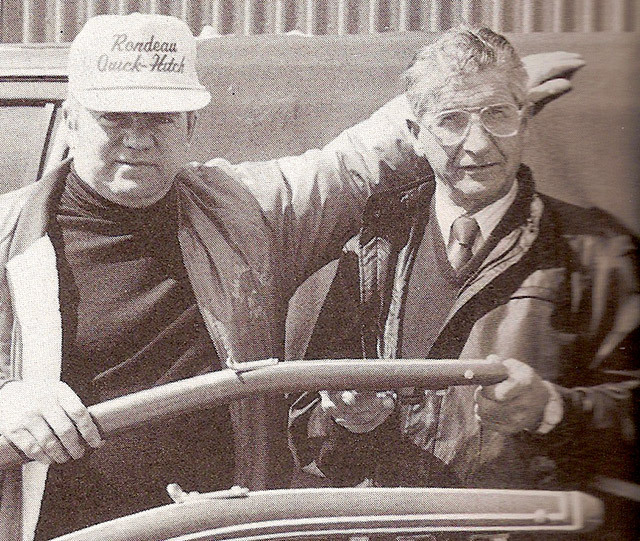 In 1980, Dr. Gilbertson secured Canadian and U.S. patents on his new “Quick Hitch” eventually named the “Rondeau Quick Hitch”, in homage to the area where he lived in Kent County. After much hard work, and several slight modifications, top horsemen in Canada and the U.S. became converts to the new invention to the point where it became the standard used at racetracks and training centres around the world and is still used today. Trainer Blair Burgess has long championed the late Dr. Gordon Gilbertson for induction into the Canadian Horse Racing Hall of Fame, so it’s fitting the two men will be enshrined in the same class. “I’ve always been an advocate (of him being inducted) because just the universality of his invention made him a Hall of Famer, I thought,” Burgess said. Burgess said Dr. Gilbertson would have been thrilled to be recognized.